For 5 Bedroom Home Showings & Inquiries In Murfreesboro TN, Please Call Patrick Higgins - Keller Williams Realty 615-682-1718. Popular Murfreesboro subdivisions with a good number of 5 Bedroom properties include Amber Glen Subdivision, Breckenridge Subdivision, Brighton Park At Kingdom Ridge, Cascade Falls Subdivision, Eastwoods Subdivision, Estates of Primm Springs, Harvest Woods Subdivision, Hillwood Subdivision, Marymont Springs Subdivision, Regenwood Subdivision and Scottland Chase Subdivision. View our selection of available properties in the 5 Bedroom Homes In Murfreesboro area. 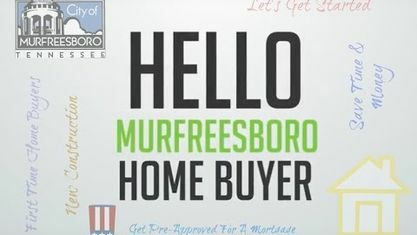 Get to know 5 Bedroom Homes In Murfreesboro better with our featured images and videos.